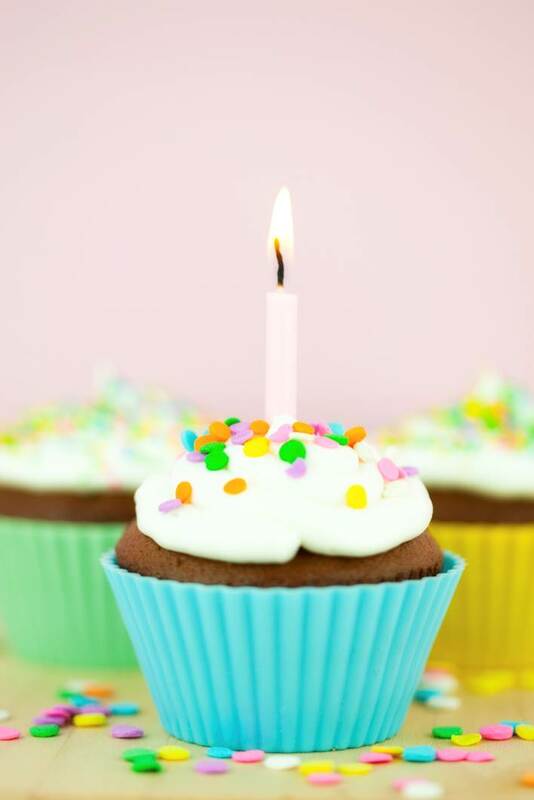 At the end of May 2012, Sea-Changers will celebrate its first birthday so I thought in celebration, I would blog about what we have been up to over the past year. Not an annual report or summary of all our activities but a snapshot (or ramble through) some of the stuff we are involved in, particularly in the past few months. The most exciting thing for Sea-Changers is that we are continuing to recruit the support of new marine businesses and in April we announced a new partnership with Hebridean Island Cruises. They are the first (of many, we hope) cruise company to provide their guests with the opportunity to make a significant contribution towards marine conservation. So, from the 1st May they began raising funds for marine conservation with every booking they take. Every week we are contacting marine businesses and asking them if they are interested in becoming Sea-Changer businesses. The words ‘needle’ and ‘haystack’ often spring to my mind in this process as finding interested businesses is difficult. But we are finding the ‘needles’ and only this week were really pleased to recruit two new dive businesses in Cornwall to support us. We are always on the lookout for new businesses to talk to, so if you are aware of any marine retailers who you think may be interested let us know and we will get in touch with them. Sea-Changers is all about raising money for marine conservation so it is great that our Sea-Changer businesses are now beginning to help us do that. Over the past couple of months money has begun to come in from some of our Sea-Changer Businesses. We are still cautious about when we will be in the position of being fully grant giving but we anticipate it will later this year.What this space for more news on this. In case you don’t know, 100% of money we raise through our Sea-Changer businesses goes directly to marine conservation projects and not to our administration, publicity, recruitment costs etc. Alongside that, Sea-Changers is run by volunteers using a shoe-string budget which is raised through sponsored events, selling donated items on eBay, personal donations and so on. We have had some great help. We have been working with the fantastic people at The Hub. They have generously undertaken a great deal of pro bono work for us, as well as managing to get much of our publicity material printed free for us. It has made a huge difference to Sea-Changers and input from other companies in a similar way would be very welcome. We are skilled at making a little go a long way. We would love Sea-Changers to be able to make a bigger impact and to secure some funding for our long term future. So, in amongst everything else, we spend time applying for grants, approaching companies about possible fundraising and, encouraging our supporters to raise money for us in whatever ways they can think of. A slow process but vital for our future security. A key part of our work this year has been to make people aware of Sea-Changers, what we are doing, and engage as many people as we can in our work. We want to create a community of Sea-Changers – people like us, who love the sea and want to take large and small actions to help the oceans at a time of marine crisis. So over the past twelve months we have blogged, facebooked, and Tweeted about our work, latest news, and given lots of ideas on how everyone can become a Sea-Changer. In addition, we have run online surveys about sailing and marine conservation via Social media including Linked In and have recently started to use Tumblr to generate interest in being a Sea-Changer. Our work around social media is vital in helping us understand what the key concerns around marine conservation are, as well as publicise how we can all make a positive difference to the seas. One of the many great aspects of Sea-Changers has been linking up with so many inspirational people who are working incredibly hard to make a difference to marine conservation. People like Graham from Bite-Back, Dom from the National Lobster Hatchery, the fab people at the Marine Conservation Society. The past few months and weeks also seems to be filled with wonderful people we have come across and conversations or correspondence with them with offers of support, ideas and encouragement. The faith people show in the work we are doing and in Sea-Changers is amazing and very encouraging. Getting feedback and ideas from people that we respect, and admire in the marine world has been fantastic. There are lots of Sea-Changers out there. The new Sea-Changers T-Shirt, of course. Currently being printed, Rapanui are producing a Fair Trade, Organic, Limited Edition and super cool Sea-Changer T-Shirts. They will be available shortly and all profits from sales will go towards Sea-Changers' running costs. Do get in touch if you would like one or watch this space to see photos. Oh and we cleaned a beach! If the above all sounds a bit office bound, you are right! So in September and April we headed up to Sandsend in North Yorkshire for our twice yearly Marine Conservation Society's Beach Clean and Surveys. They are always great fun to organise, the sun always shines (almost) and the volunteers always turn up in numbers to help us out. It is great for us to get involved in hands on conservation work in this way - it reminds us why we keep doing this. Moving forward we want to continue raising our profile amongst marine businesses, sea-users and the public. So we are busy planning a ‘Be a Summer Sea-Changer’ Campaign. The focus of the campaign will be on what businesses and individuals can do to make a positive difference to the sea over the summer months. We will post more news about this over the coming months but if you are a marine retailer and would like to take part in the campaign and find out more, about please do get in touch. We would also love individuals to support us throughout the campaign to keep an eye on our website and Facebook page for news about how you can become involved. Sea-Changers could not have even have made it to the ripe old age of 1, without the practical help, support and ideas of lots of people. So we want to say a very very BIG thank you to the many people who have given us their time, thoughts, ears, encouragement and money to help this project along. As Sea-Changers moves into its second year let’s look forward to really beginning to change the UK seas.